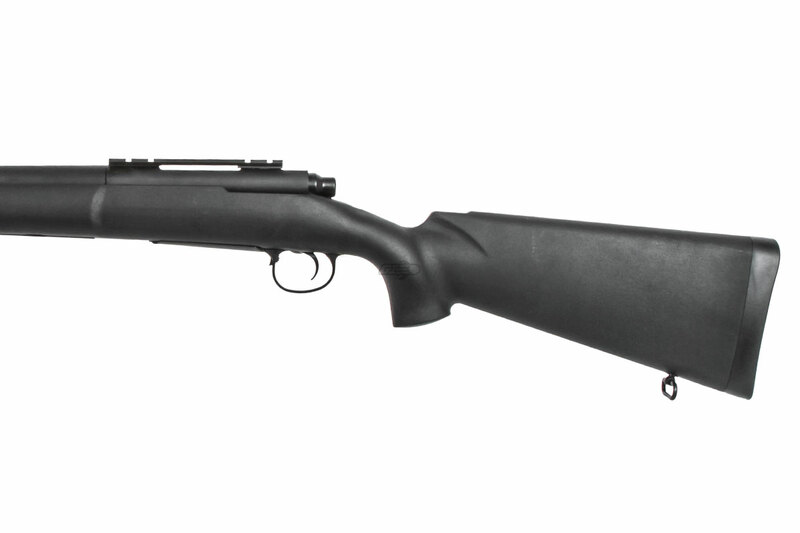 The Classic Army M24 Lightweight Tactical Rifle LTR is a high-performance bolt-action sniper rifle made with a high-quality nylon fiber polymer stock, full-metal trigger box and full-metal barrel. That means you get the durability and realistic looks of metal combined with the light weight and long life of synthetic materials. 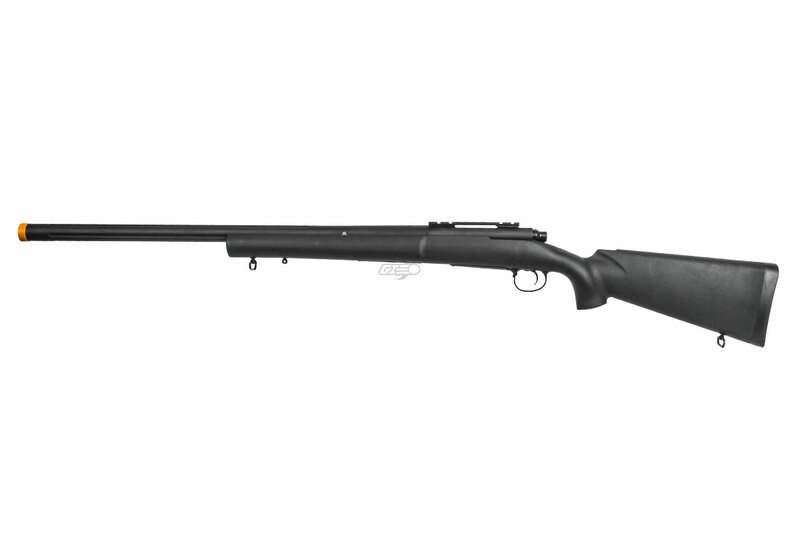 This airsoft gun is super light in weight and thus provides you with maximum mobility. It's also easy to use and perfect for beginners. 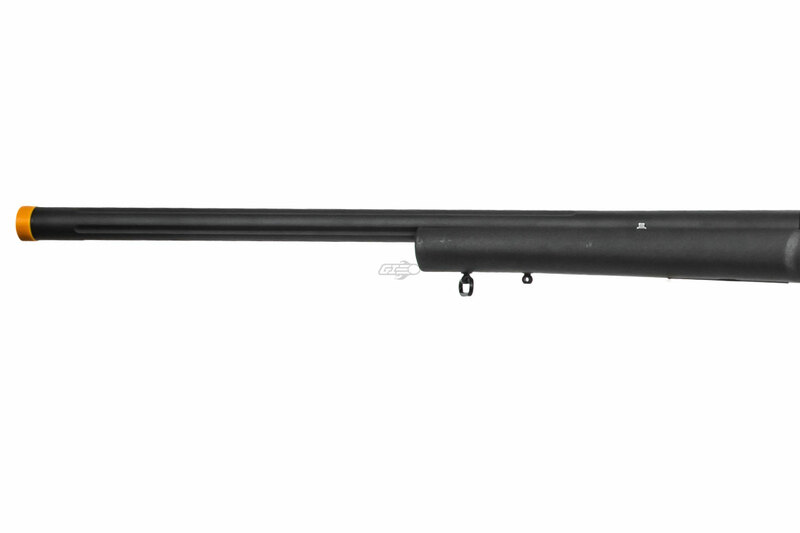 The M24 LTR also features a top rail for installing rifle scopes and other accessories. 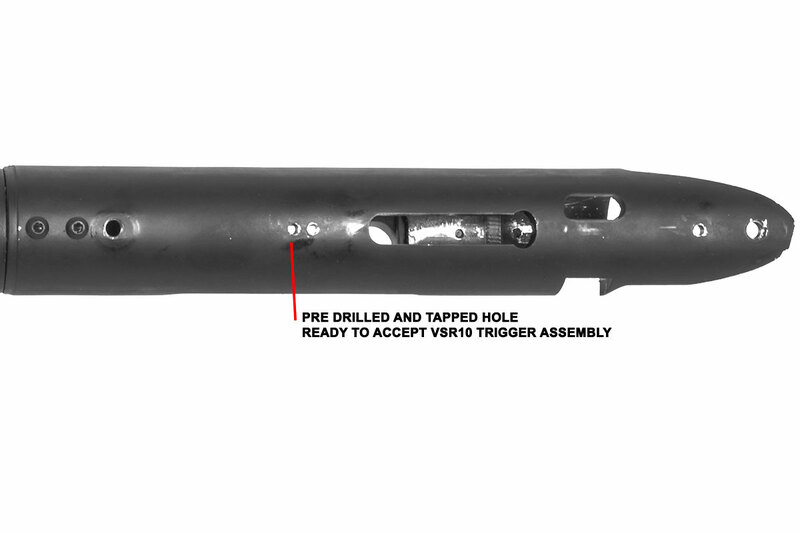 It comes complete with an additional mount for bipod installation. The new material used for the synthetic stock allows the M24 to be lighter than the original Classic Army M24. The trigger box has a crisp, clean break when you pull the trigger. The full-metal bolt system is sturdy and has a solid cocking sound and feel. This gun comes complete with one magazine. Additional magazines are sold separately and are inexpensive, meaning you can tote plenty of ammo into engagements without breaking the bank. 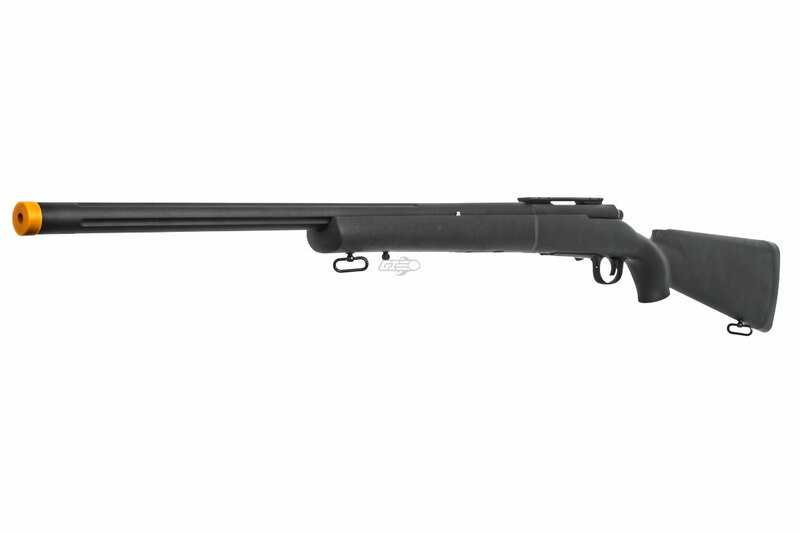 Best of all, these sniper rifles shoot very well out of the box, with the bare minimum upgrade only requiring a spring to shoot it at a higher legal FPS. 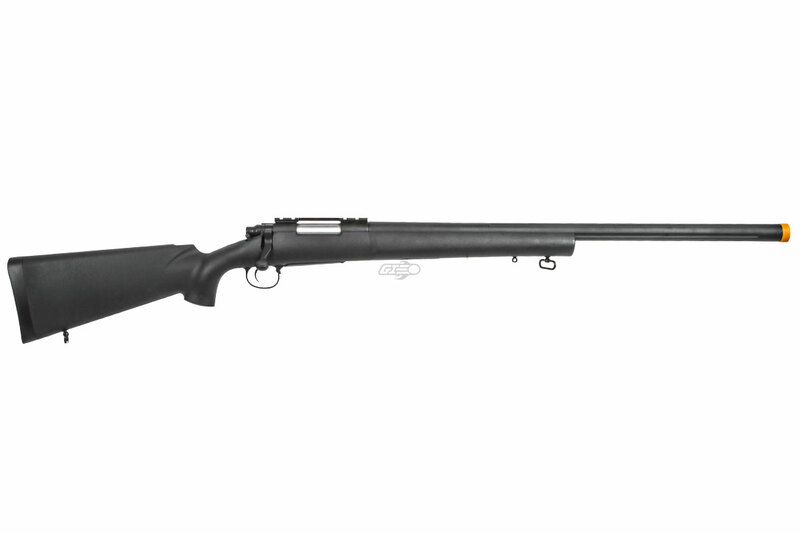 The M24 LTR easily shoots between 425-450 fps using 0.20g BBs in its stock configuration. Upgrades are easy to come by, because the M24 LTR is now VSR-10 compatible. 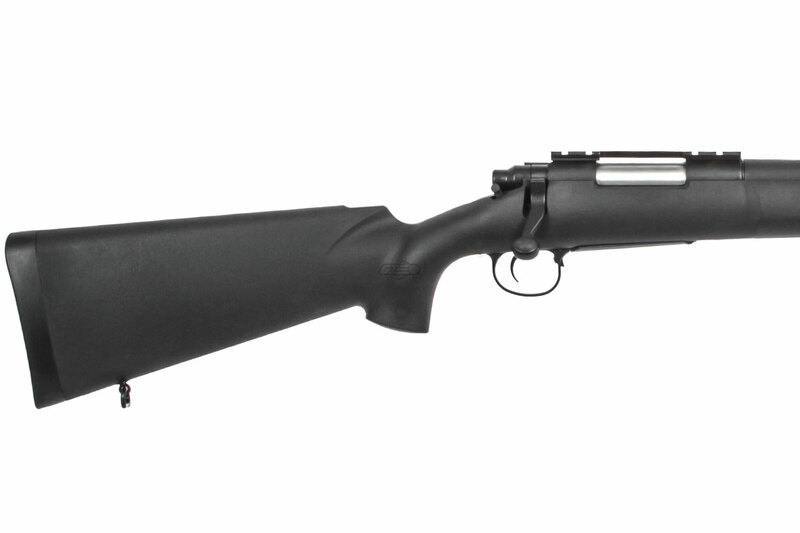 The M24 has been redesigned to accept VSR 10 parts only if all the parts are replaced with the same type (zero trigger, sear set, piston, & cylinder). Another cool feature with this model is the fluted barrel for a change of appearance. Pick one up and hunt down your enemies from afar with the updated Classic Army M24 LTR. Scope and Bipod pictured on product is NOT included. How easily would you be able to add a mock suppressor to this gun? What scope do you guys recomend? The optic that would be best for this airsoft rifle. Is the hop up arm and hop up chamber vsr10 compatible? Can I use a vsr10 hop up arm or hop up chamber in the gen 2 m24 ltr? There is actually an upgraded ho up for the m24 made by the same brand which is also a very good unit. Type in 33729 on our search bar and it should pop up. Are the internals the same as the gen 1? Are the internals like the trigger and piston the same as the gen 1? The trigger and piston should be the same as the Gen 1, however you can now install a zero trigger, as the gun is now VSR-10 compatible.